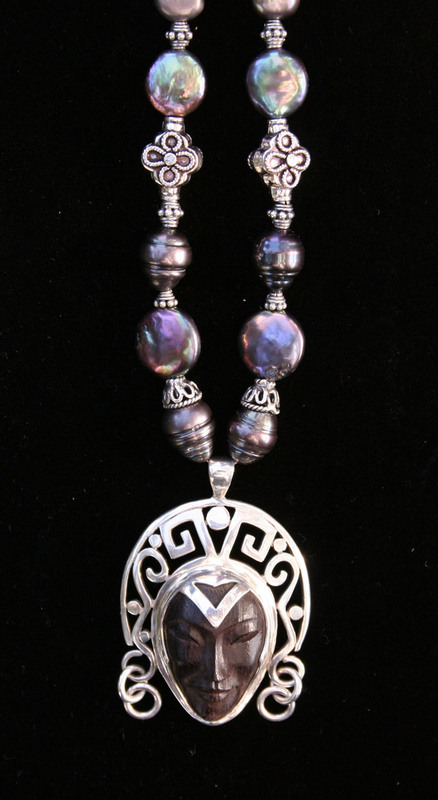 Carved Ebony wood, silver headdress and fresh water pearls necklace. 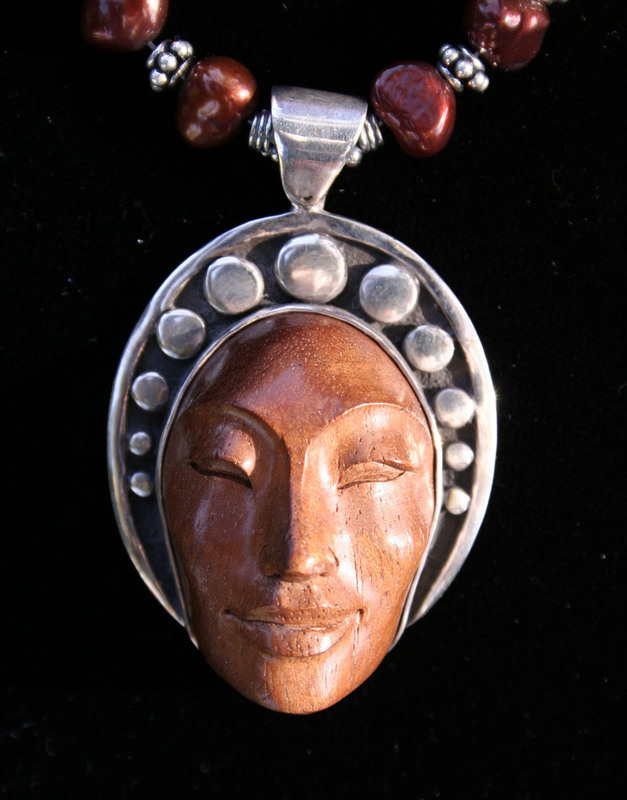 Carved in Mahogany, set in a silver headdress and formed into a necklace with red pearls and silver beads. 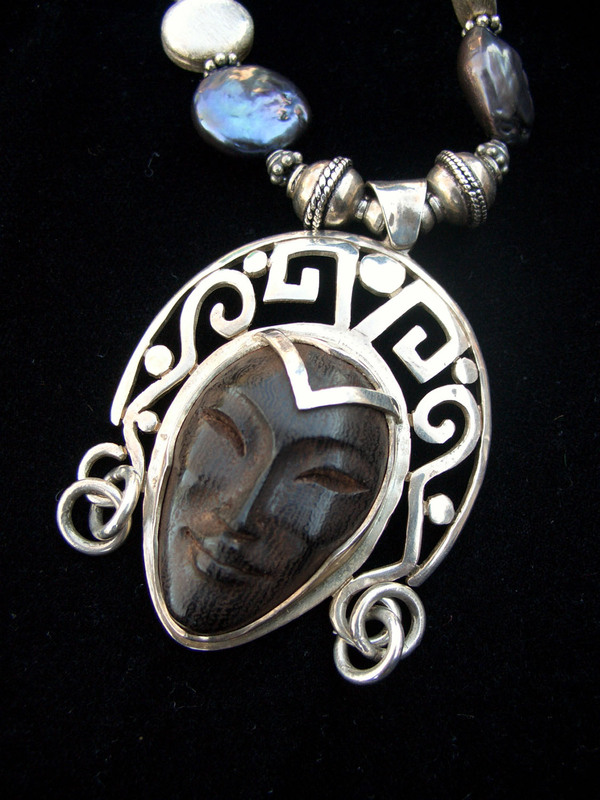 Very beautiful face carved in Ebony wood, set in silver and formed into a necklace with fresh water pearls and silver beads. 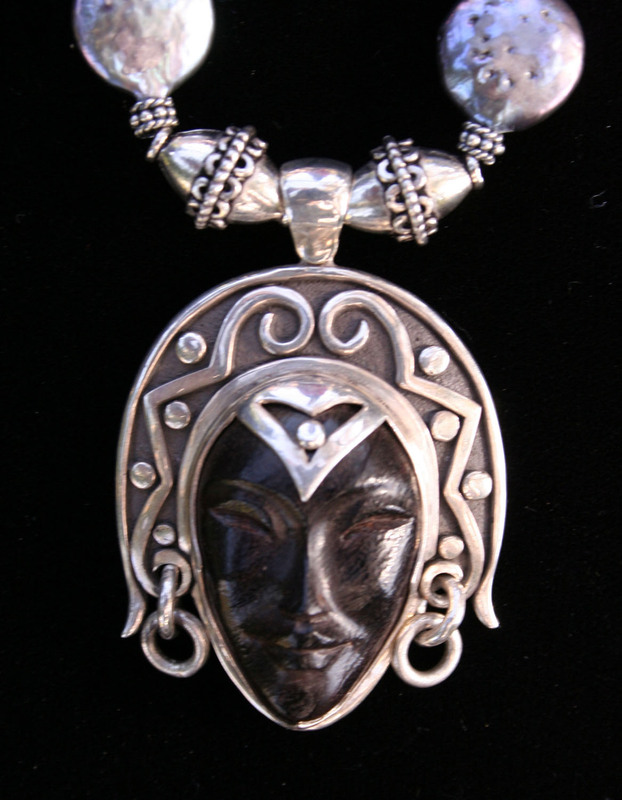 Carved in Ebony, this exquisite face is set in a silver headdress, then mounted in a circle of fresh water pearls and silver beads. 18 inches long. 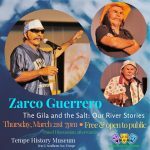 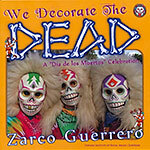 These miniatures masks are carved in different hard woods by Zarco, then set in beautifully design silver headresses and the monthage of fresh water pearls and silver beads are by Carmen Guerrero. I consent to Zarkmask collecting my details through this form.